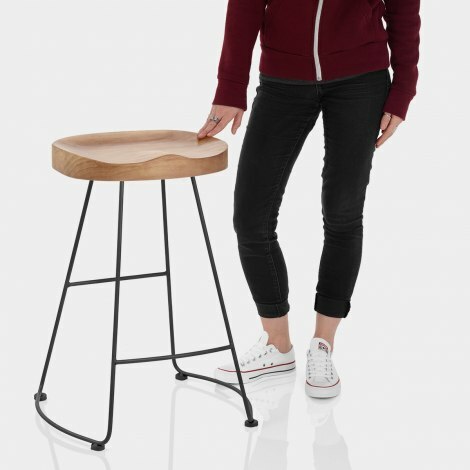 An industrial style stool with a natural rustic vibe, the Freedom Black Stool Light Wood is a suitable accompaniment for a range of interior settings. Simplistic and compact, the Freedom is ideal for smaller spaces and for bringing a subtle vintage feel to the kitchen. 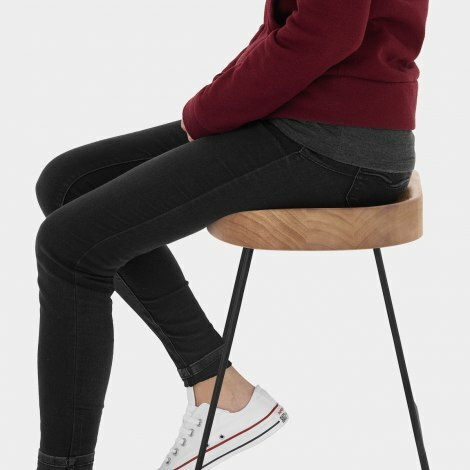 Boasting a chic light wood finish, the seat is sculpted from solid wood and has a backless design that is shaped to comfortably support the body when seated. A hand-welded metal frame supports the seat and has an antiqued finish, making it ideal for both modern and factory-style spaces. Set at kitchen worktop height, the frame has a strong bracing bar that doubles as a footrest, and has protective floor pads to help preserve flooring. 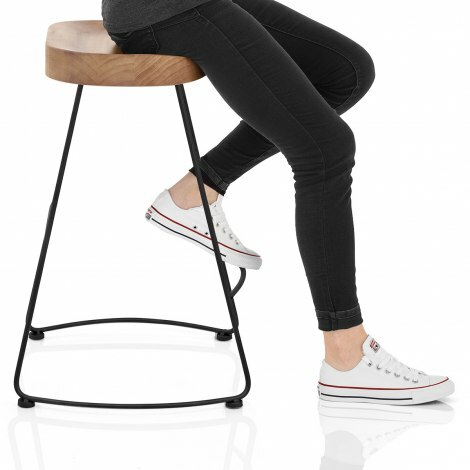 "Great product and great company"
We originally bought two of these stools for our new kitchen then bought two more! Excellent delivery and I can't fault the company.